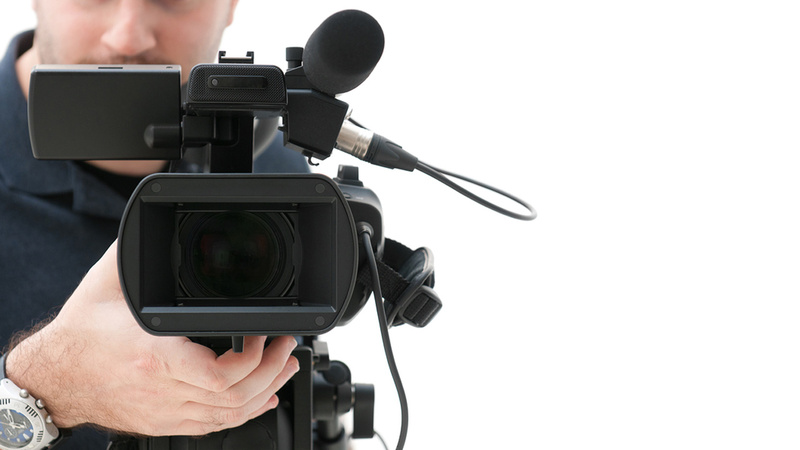 Video is used quite often in manufacturing companies’ training programs. It is a very effective method for demonstrating techniques and procedures. Technology has made it quite simple to turn anyone into an amateur video producer, with mixed results. Unfortunately poor video quality can actually hinder the learning process. The simplest way to improve the quality of your videos with the most impact is to use a tripod. Without one, it is impossible to hand hold a steady shot. Learning new material is difficult enough; don’t inhibit the learning experience by distracting the learner with a shaky camera. A simple light kit with a soft box will make a big difference in your training videos. It will help to illuminate what’s important, giving the viewer a clearer picture of what the proper procedure looks like. We’re all walking around with a camera in our pocket or purse now. Phones and tablets are great for personal videos and informal sharing of business information, but aren’t suited well for video in a manufacturing environment because of their lack of manual controls and lack of a good zoom.. Good quality HD cameras can now be purchased for less than $3,000. Invest in one and upgrade your productions instantly. Use wide shots to help orient the learner and close-ups to focus on the details that are so important in industrial training applications such as installation, machining or inspection. Avoid the use of a lot of disorienting zooming in and out. 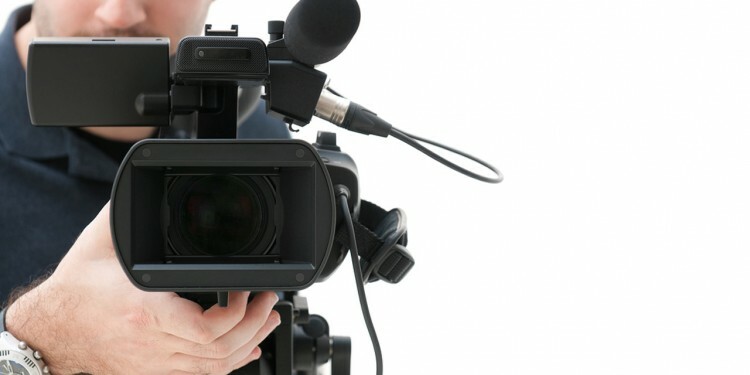 Read or play the script out loud as you record the video so the action times out well with the narration. If you can control the location for your video production, pick an area that is less traveled and visually uncluttered. Let the background go darker then the subject you are shooting so it won’t be distracting, allowing the learner to focus on the actual content. For software training, there are software packages like Camtasia and My Screen Recorder Pro that let you directly record all screen action to a video, without a camera. If you can’t load screen recording program on the device you need to provide training on (i.e. CNC machining ), you will need to shoot the screen with a camera. Darken the room so you don’t get reflections on the monitor and then experiment with the monitor’s refresh rate or your camera’s shutter speed to eliminate any flicker. If you have any additional video production tips, please add them in the comment section below.